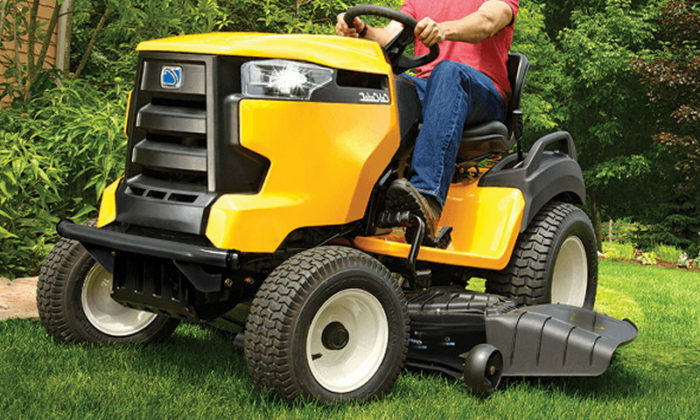 How do you choose the best lawn mower and what are the characteristics to consider when choosing a lawn mower? We are getting many mails from our readers asking us to write about lawn mowers. Finally, we have decided to answer all these questions in this article. If you like it, we will continue to write about this topic. Read the information below and find out all you need to know to make the perfect choice based on your needs. 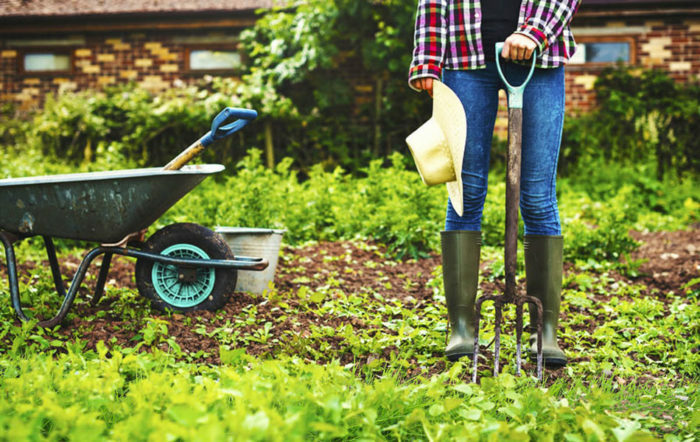 Everyone wants a beautiful garden, a beautifully arranged and cared for lawn, but few know that this requires a lot of work. Therefore, to ease this burden, it is necessary to make some investments in garden equipment to take on the hard work. Having a clean, always green garden and lawn is not easy, especially when the work surface is large. Choose a lawn mower to cover your needs and you will see that work is no longer grueling. The larger the green surface, the harder it is to maintain and your efforts multiply. But if you overcome these problems and equip yourself with the necessary equipment you will be able to enjoy all the beauties that your garden and nature offers. A lawn mower is one of those machines you have to have if you got a yard. How do you choose the best lawn mower? Before buying a lawn mower it is very important to check out the features of a good lawn mower. This tool needs to meet your needs. Make sure you know what type of accessories it should include before you buy. There are many models of lawn mowers on the market with different specifications and technologies. Not all of them are suitable for your needs. 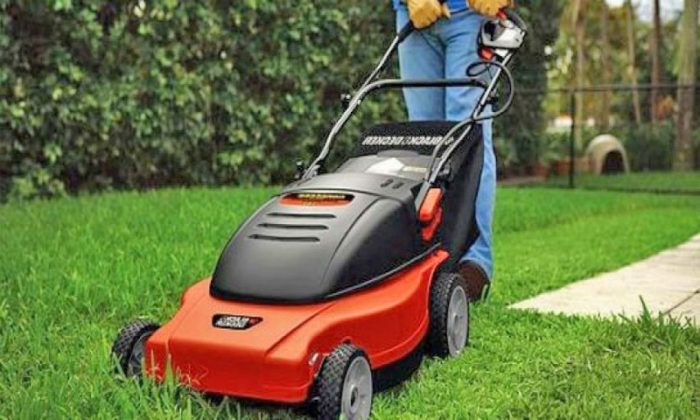 The manual lawn mower is the easiest lawn mower (from the machinery category, as we do not make a comparison with the cutter and the electric sewing) that you can buy. 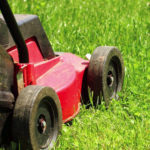 Although most manual models have lower prices than other models of lawn mowers (not all), they have a more limited use and are conditioned by many other factors. 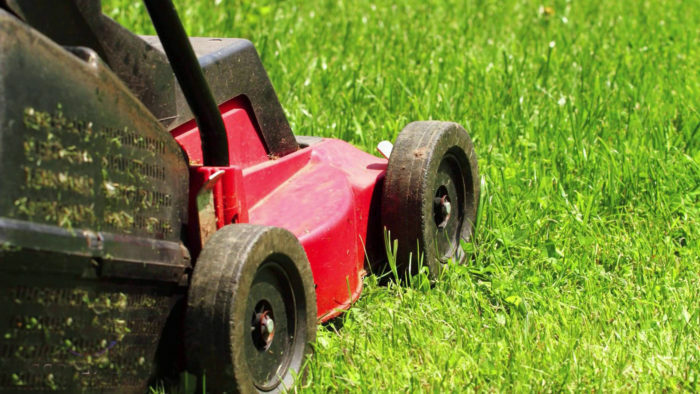 The manual lawn mower is not recommended if you have large lawns and especially if the terrain is uneven. A lawn mower can be used on surfaces up to 100 sq m or up to 200 sq m for very expensive models. Also, the manual lawn mower is quite difficult to use, it works by pushing. The blades rotate with the pressure and power that the user exerts on the lawn mower. A great deal of effort is required for this type of mower. From our own experience, you will pobably return it and you will get an electric one as soon as you are convinced it’s not worth your time. The electric lawn mower is among the most popular choices for people who have a medium size – large garden. It is easy to use, does not require too much effort on the part of the user. It works well for surfaces up to 600 sq m or even up to 1,000 sq m for more expensive models. The disadvantage of the electric lawn mower is that it needs to be supplied by the power grid. Also, you need a long extension cord and the use of the cord becomes uncomfortable especially if the surface you need to work on is on the larger side. This is the mandatory option if you have a large lawn area. 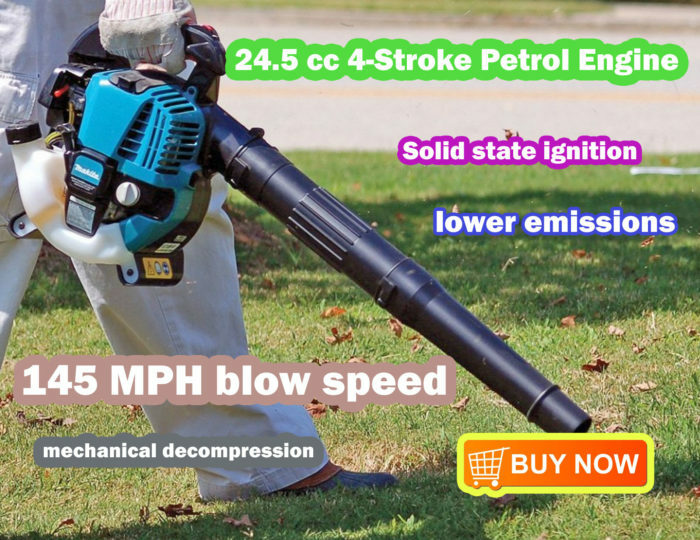 It is a bit more expensive than most models, but it is more efficient on large surfaces, up to 1400 sq m.
The advantage of gasoline mowers is that they offer you better freedom and handling. They can be successfully used on large surfaces. Even more, these devices ensure precision of clear cuts that are superior to other types of machinery and have better collectors than other models. However, gasoline mowers also have the disadvantage of requiring more care and service: fuel supply, oil change, spare parts, etc. The lawn mowers with battery are less common and have a fairly high price. There are not many battery models, but all of them have a very good performance, which is exactly why the price is higher. This type of lawn mower is much easier to maintain than a gasoline model, it has good handling (no need for wire or power supply) and sufficient autonomy for long service life. Most lawn mowers have Li-Ion batteries, being powerful enough and resilient. After discharging the batteries, they are going to get recharged. Charging time differs from one model to another. The loading time of 1 to 2 hours must be good enough. It is the best mower and the most suitable for large terrain surfaces. For an area larger than 1400 square meters, it is recommended to use a lawn tractor. It’s easy to use, it does not involve effort on the part of the user, but has the disadvantage of having a very high price. The autonomy is important because it tells you how long you can use the lawn mower without recharging. This feature is especially useful for gasoline mowers and battery lawn mowers. 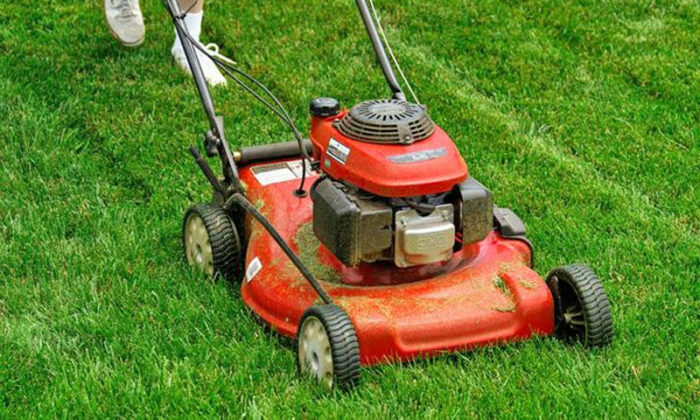 Depending on battery capacity and tank size, you can use the lawn mower for a long time without refueling or recharging it. The engine power influences performance, efficiency, speed and sustainability. Choose a lawn mower with the highest power level to make sure it has the power to successfully carry out the tasks. A good electric model has a power of 1300 -1700 W (watts). A good gasoline lawn mower needs more power, at least 3 hp (horsepower) and a good lawn tractor has 5-6 hp. The higher the lawn surface to be worked, the greater the engine power needed. All good lawn mowers have this specification in the technical book or in the product description. Choose the model and type of lawn mower depending on the lawn surface you have to trim. 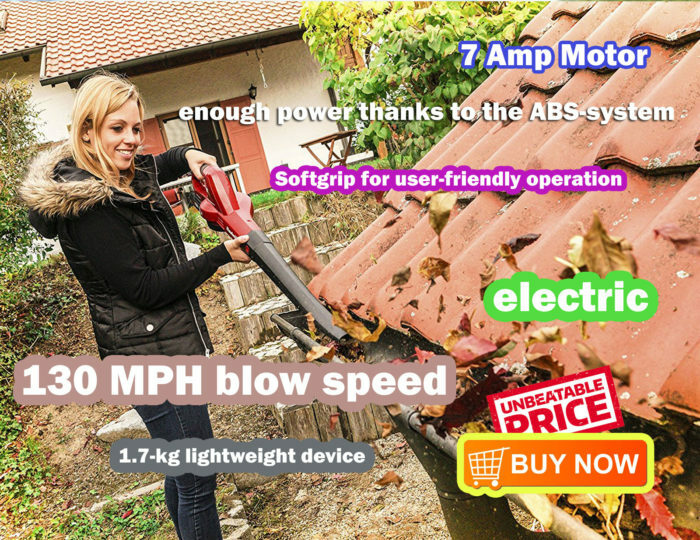 Broadly speaking, as stated above in the “Power Supply” category, an electric lawnmower is for an average surface area of up to 600 sq m and one for gasoline is suited for a larger area. Check the information in the product description to be sure that you are buying a mower suitable for your needs which covers the required surface. Cutting width helps you because it makes your work easier and it helps you save valuable time. The cutting width is between 20 and 60 cm. 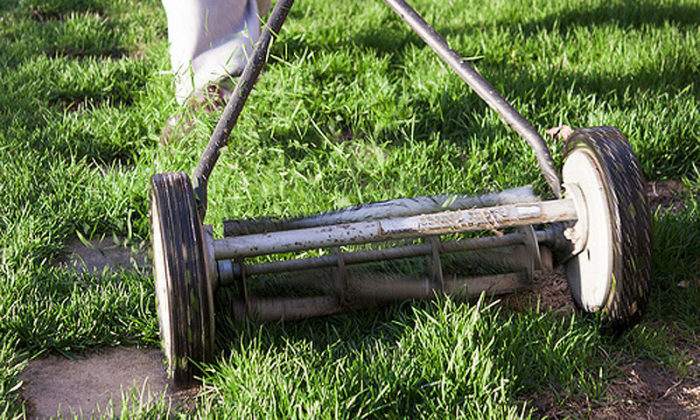 The larger the lawn area is, the more you have to have a machine with a larger cutting opening. For a medium surface, a lawn mower with a cutting width of 30-40 cm is sufficient and for a larger surface you have to reach 40-50 cm. Choose a lawn mower that gives you the option to adjust height in several levels to cut the grass at the height you want. If you choose the best trimmer you can adjust the height between 2 and 8 mm. It is very important to adjust the trimming height so that you can control the height of the lawn. Another aspect that you need to think about when choosing the best lawn mower for you is if you want a lawn mower with a collector bag or one without a grass collector bag. If you get a model without the collector bag, the cut grass remains on the lawn and gives an unpleasant look, and if you decide to squeeze it you will give extra work. Also, with a collector bag model you can choose a mulch kit model that will chop grass very thin then use that for compost (natural fertilizer) or you could choose a regular model that only cuts grass and collects it in container. If you finally decided on a model of lawn mower with a collector bag, then you have to decide on the storage capacity that the container should have. The capacity of the storage tanks starts at 20 liters and can easily reach 100 liters, or even more for very expensive and dedicated models. When deciding on the capacity of the collector bag, be it textile or plastic, you have to consider two aspects: what surface you have to cut and if you are willing to stop the cutting process in order to empty the bag more often. The more bag capacity you have, the more you can work without interrupting your work to empty the bag. However, for large areas it is recommended to use a mower with a larger storage capacity. An ergonomic handle allows you to use it more easily, you will be able to adjust it according to height. This way, you will get a better body position. The larger size wheels are useful for better handling, the shape of the device lets you even use at the edges of the lawn. Those are attributes that you should look for. It is very important to choose a lawn mower from an established brand in the business. By this I mean a manufacturer that made these kind of products for a long time and with great success. The history of a producer says a lot about him and his products. A reputable manufacturer will make quality products using the best materials and technologies in order to maintain its position on the market. Among the most popular lawn mowers on the market are Bosch mowers and Makita grass mowers, but also Ruris grass mowers, Steinhaus grass mowers and Hecht mowers are highly appreciated. Please read the instructions manual and especially the maintenance and service instructions. Make a conscious and informed decision in order to avoid unpleasant situations. Look for greater resistance and durability. For example, you need to know that gasoline mowers need more maintenance (oil change, parts, etc. ), and manual machines that have cylindrical shaft bearings require periodic maintenance. You also need to make sure you buy a lawn mower from a manufacturer that provides local service to its products when needed. 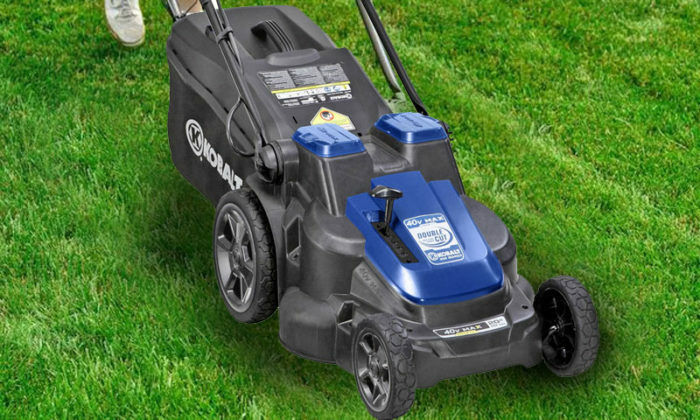 If you want to choose the best lawn mower you will certainly not find it at a very cheap price, but you do not even have to pay a fortune on it. Evaluate your needs, evaluate the lawn area you have, set a budget by putting all these aspects in the balance and decide on the grass mower that suits you. However, we recommend you too look beyond the price and get informed on the features. You should know that behind low prices there are hiding poor build materials and weak technologies. That’s why the price as well as the manufacturer gives you a hint on the quality of the lawn mower. There isn’t much to debate here, you must buy a lawn mower with manufacturer warranty. With the guarantee you will be exempt from any additional costs or other unpleasant issues. A warranty of at least 24 months is suitable for such a product. This entry was posted in Lawn Care and tagged Gardening Advices, Lawn Care, lawn mowers on February 9, 2018 by Leaf Vacuum Mulcher. 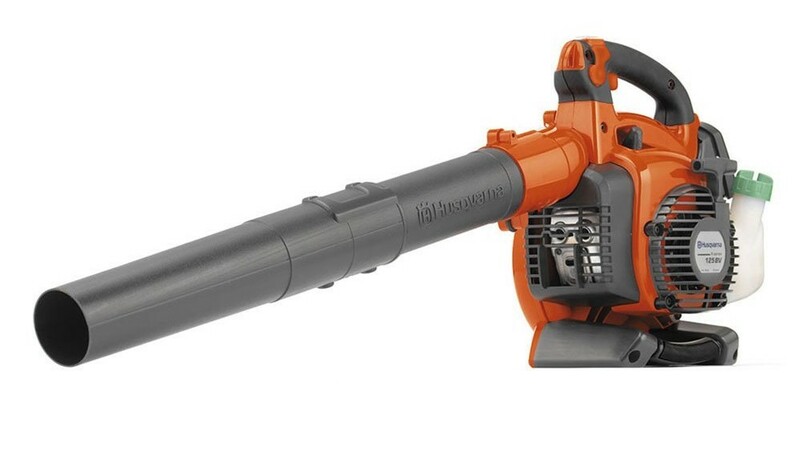 Husqvarna 125B is a handheld leaf blower that’s adaptable and easy to use. This machine perfect is the perfect choice for home users, combining great performance and ergonomic design. 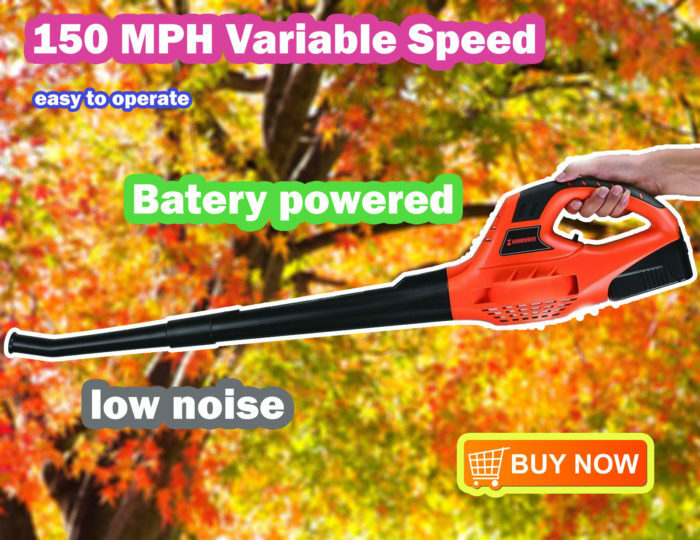 According to most users, this leaf blower represents an ideal option for various gardening activities in the garden. The air outlet has an unique and aligned design which prevents torque reaction forces. 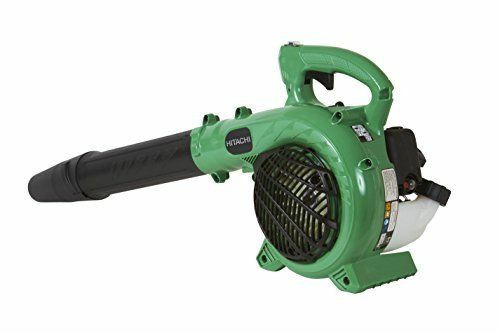 This design makes the blower extremely easy to handle and use. The inlet air is placed on the outside, away from the operator, for maximum performance and easy handling. The device uses Smart Start technology and low fuel consumption. 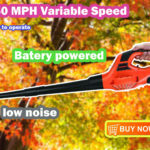 Of course, mobility is probably the main reason why you should choose this leaf blower, since it can be easily carried on the farthest corners of your garden. Note: according to amazon.com reviews, few users noticed that they had problems with the warranty. This entry was posted in Leaf Vacuum and tagged Gardening Advices, Lawn Care, leaf mulcher on March 9, 2017 by . 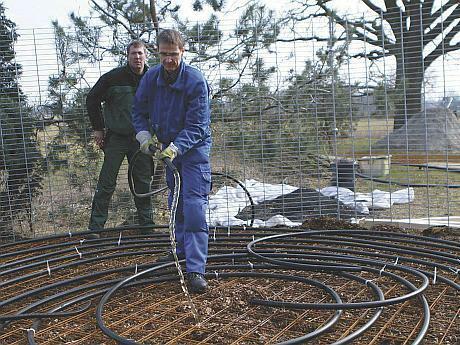 Before even talking about large leaf vacuum mulchers, I should probably write few words about sustainable gardening. It refers to that garden that can be used productively year after year, without the need for excessive costs or additional materials. 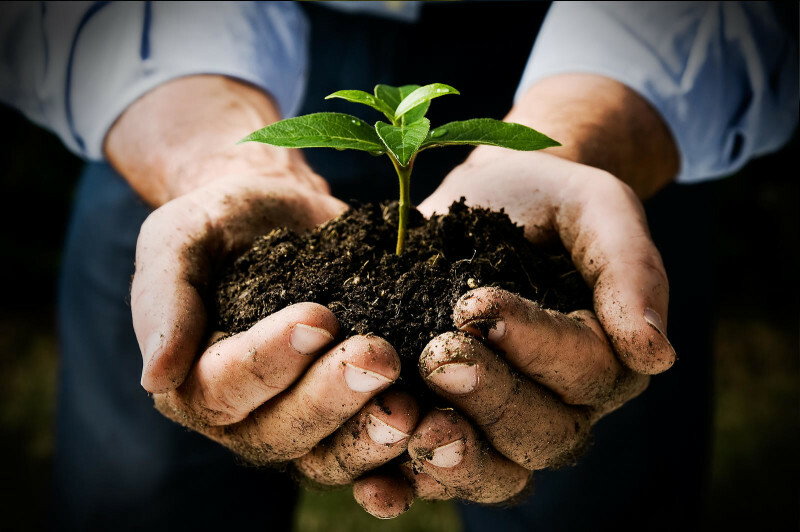 Some people say that a real sustainable garden should only use organic materials, but this is a criteria that depends on your needs, your budget, your wishes. 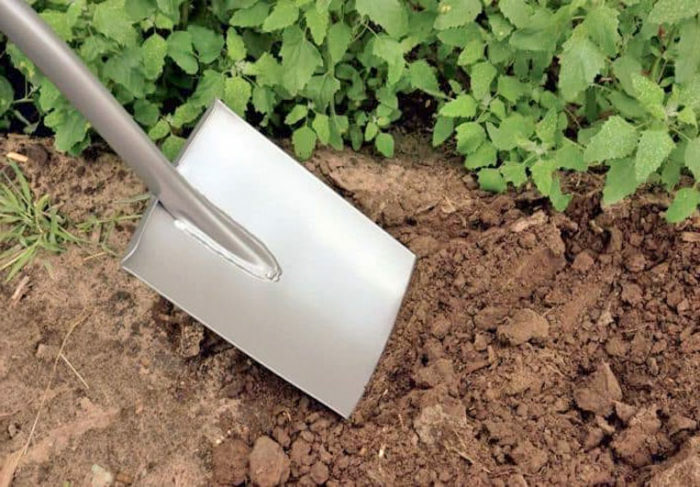 Of course, you will need to make an initial investment into gardening tools, but these tools need to be chosen carefully in order to minimize your efforts and maximize the productivity. Also, you should always think of ways to reuse the resulted mulch with the purpose of enriching the soil. 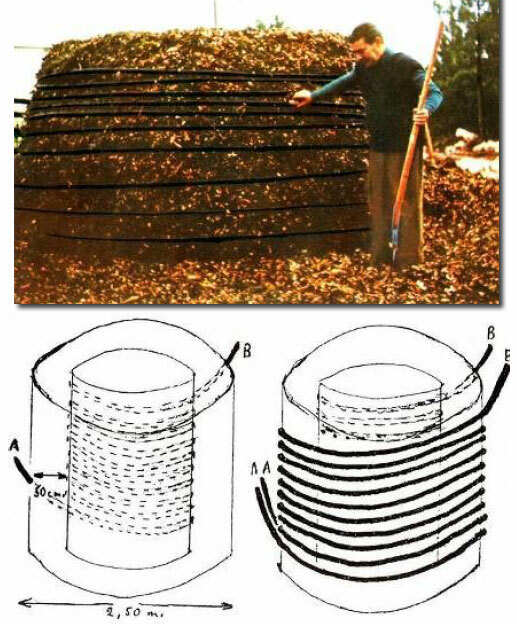 In the past months, I have received few mails from my readers asking me about large leaf vacuum and the best leaf mulchers for bigger gardening projects. They are talking about bigger gardens, so I needed to recommend bigger “guns”. 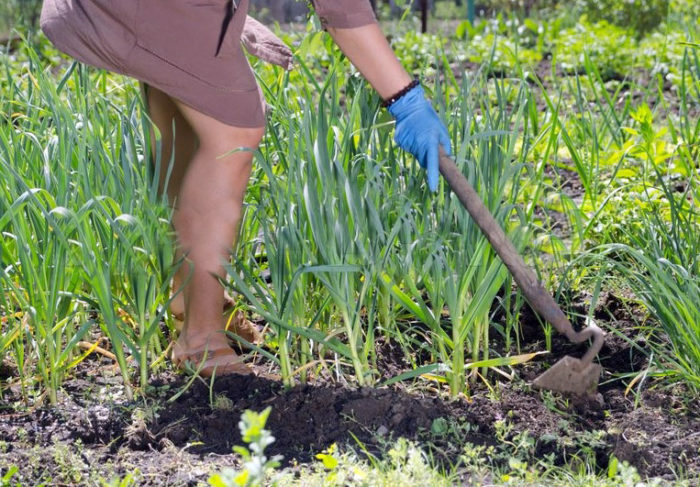 I began my search for the best gardening machines that will endure harsher conditions, that have better performances and will work for a longer period of time. In this regard, I have taken my time to read all the reviews, to gather all the information needed, to balance the pros and the cons of each such device and now I am going to let you know about my conclusions. Since you have asked for links to where you can buy these machines, I’m going to add additional external resources for every large vacuum mulcher from the list. In this test, the leaves were wet. The machine handled it perfectly. The 55188 Mow N Vac vacuum mulcher is created by Agri-Fab, a company known for manufacturing mean machines that help gardeners all over the world. It features sturdy briggs and a robust engine that will vacuum everything in its way: dead leaves, grass clippings and lawn debris. 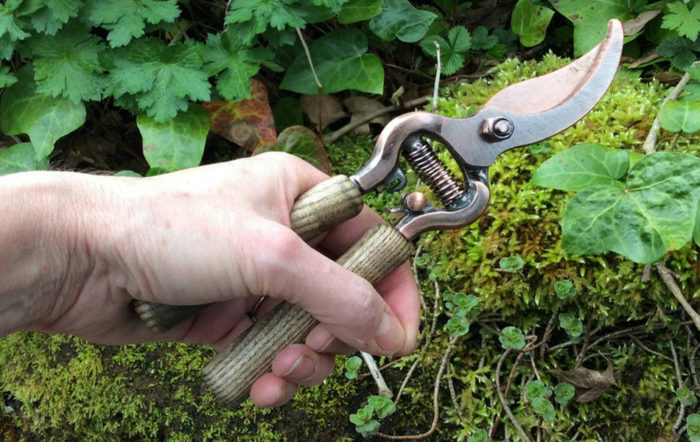 This large gardening tool was especially manufactured for home owners with large lawns and trees, being able to handle even small branches (according to one review). If you decide to buy it, you should know that you need an additional hose kit for use with zero-turn mowers. This is a great large vacuum machine to buy in 2018! Just like the first lawn vacuum mulcher from the list, this 2 in 1 gardening tool doubles as an utility cart and a versatile lawn vacuum mulcher. The 8-inch diameter will literally eat any type of debris found in your back yard, mulching it to a reasonable volume. The cart bed has a capacity of 650 lb. and it is ideal for medium to large size loads. 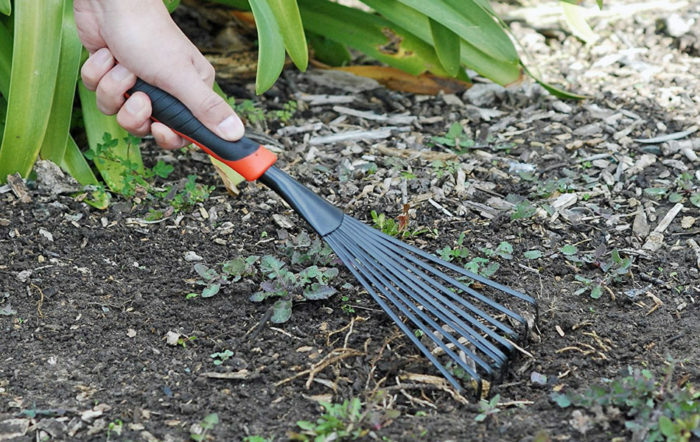 Brinly LVS-33BH has positive customer reviews on Amazon online store, and if you decided to buy it, you will never have to use the rake again. Are you ready to work like a professional this year? DR-Leaf-&-Lawn-Vacuum-9.59-Premier-Tow-Behind takes things to the next level, allowing you to get an utility cart that is really easy to handle and to store. 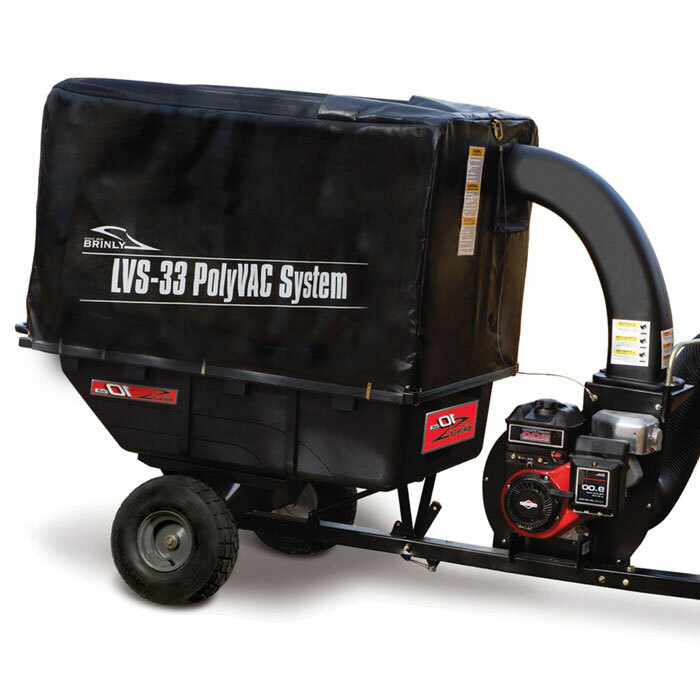 Under the hood we find a powerful 223cc Overhead Valve engine, 200 gallon capacity of storage space, high speed mulch impeller and a beautifully packed design. This large leaf vacuum mulcher is probably the best choice from this list, considering its price and its additional features: the engine is easily removable, the dumping of collected debris can be made with one finger (that easy! ), the collector folds down to 5 inch thick bundle thick for facile storage, it can be used for other purposes as a capacity utility trailer. This unit is definitely worth your time, too bad it is not available for sale on Amazon at this time! 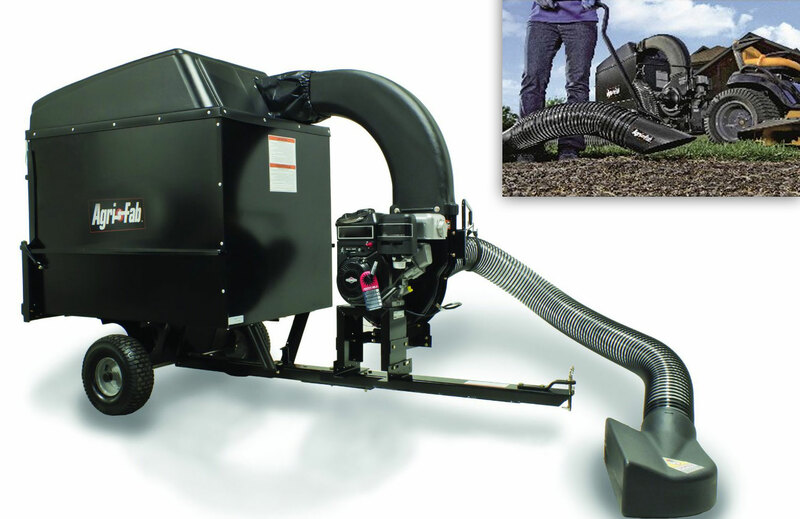 What are the criteria for choosing the best large leaf vacuum mulcher? The first thing to consider is the type of engine. In most cases, you have a choice between fuel motors or electric motors. The choice is made based on the needs, but if we are talking about large leaf vacuum mulchers a fuel based mulcher is probably the best option. 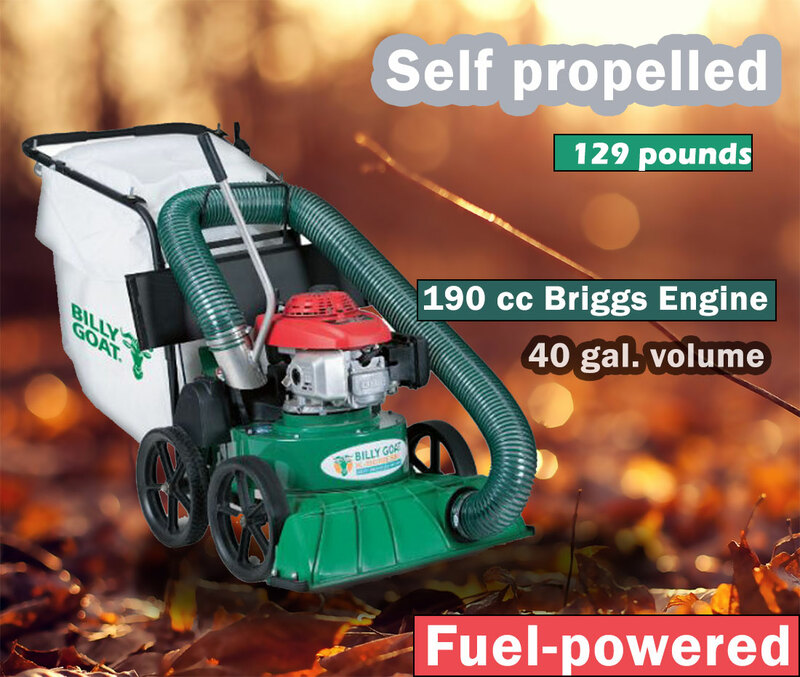 If you want to gather leaves from several places or if you have a very large garden, the fuel engine is probably the right one. 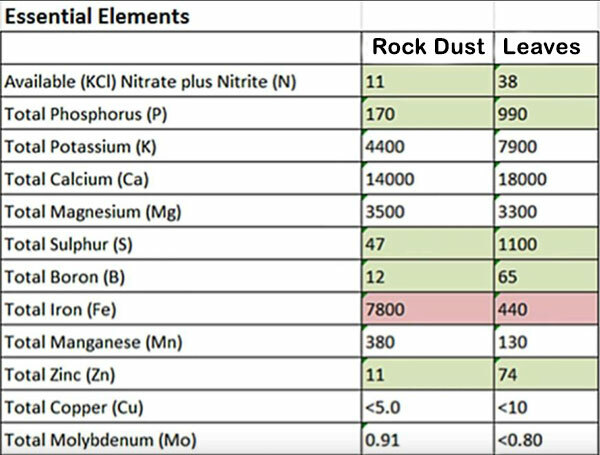 The surface you will clean and the amount of leaves. 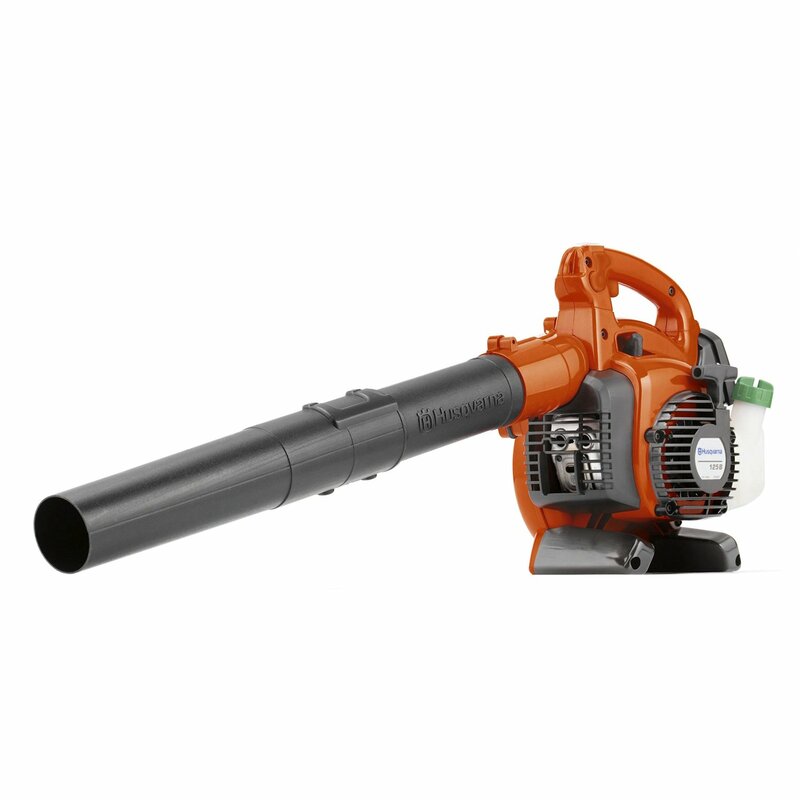 The perfect blower is the one that suits your needs. In order to find it, it is good to know exactly which area you are going to clean and also to know the estimated amount of leaves to be cleaned. For a large amount of leaves, you should opt for a large machine like Agri-Fab 55188 Mow N Vac, which allows you to store a generous amount of leaves. It also offers great flexibility. The disadvantage of a wheel vacuum mulcher is that it is larger, so it will require additional storage space. There are devices that offers just one function: vacuum, mulcher or blower. Also, there are devices that offers all in one options and you should probably check those too before making the purchase. 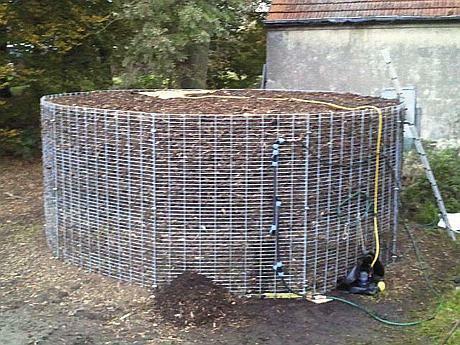 Don’t forget that a leaf mulcher will also shred and compress the leaves to a much smaller volume. For most of us, the looks of a gardening are not that important. What’s really important is how the design allows you to use the machine with ease. The exhaust position, the handle, the collector can all be details that matter and that can hardly weigh on the efficiency of the device. 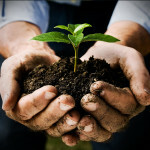 The occasional use of pesticides or other non-organic products does not mean that your entire garden is not sustainable. 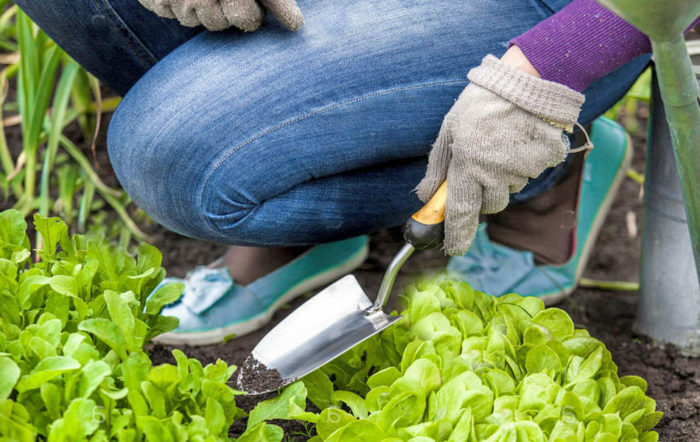 For health and safety reasons, we suggest that you focus on organic gardening, but the key to sustainability is material reuse, waste reduction and efficiency gains. Deciding on a large vacuum mulcher for your gardening tasks is not an easy job, and you should take your time to read all the reviews, to learn about the features and specifications before actually buying one. There are few good options to choose from, most of them around $1000. Take your time, prepare your budget and stick with the one that’s closer to your needs. Which is your favorite large vacuum mulcher on the market in 2018? This entry was posted in Leaf Vacuum and tagged Gardening Advices, Lawn Care, leaf mulcher, leaf vacuum on January 18, 2015 by Leaf Vacuum Mulcher. If you are tired of cleaning the leaves and debris that usually gather in your garden with traditional methods maybe you should try a different approach on the problem. If you find yourself wondering when the cleanup will end then you are difinitely waisting too much of your important time on garden cleaning. 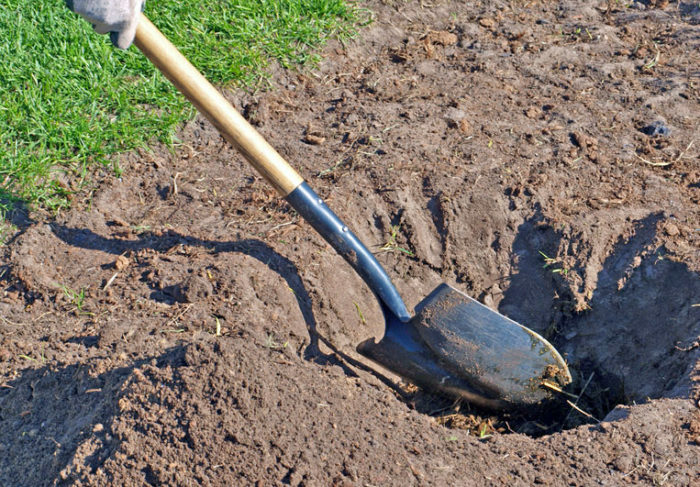 This is probably the time when you should get smart about it and buy yourself a real gardening tool. 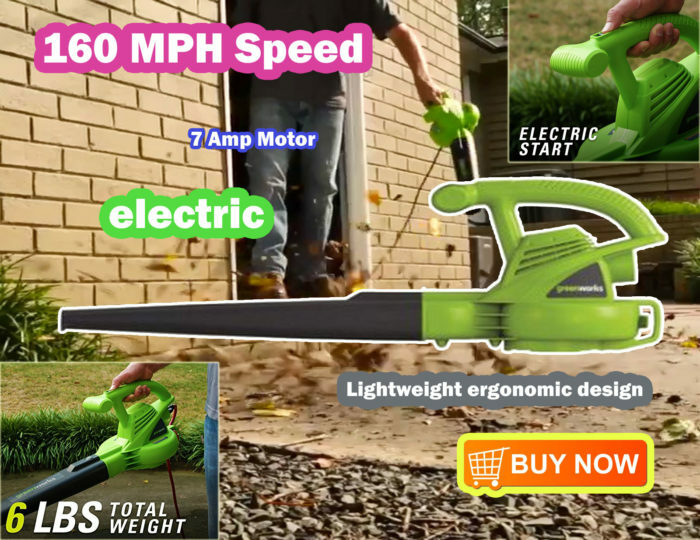 Now, with electric lawn tools like leaf vacuum mulchers you will get the job done before you know it. In fact, cleaning your back yard with such tools is so easy that you will find it relaxing! It’s fast, easy and will save you a lot of time and effort. You will not need to handle large and bulky tools again, because most of these tools are portable and pretty lightweight. All you need to do is flip the switch and you will get a powerful vacuum that can handle everything on the ground level. It’s seems so easy because… well, it is! 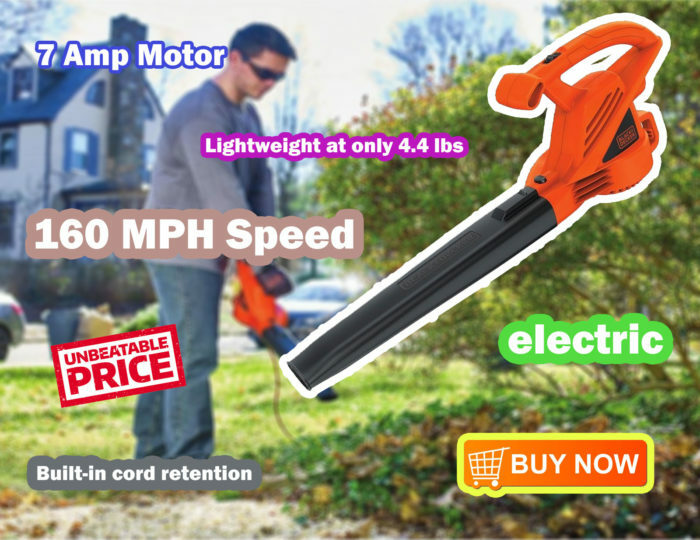 The best leaf vacuums on the market will easily handle most yard debris like mulch, leaves, grass, twigs, pine needles and clippings. 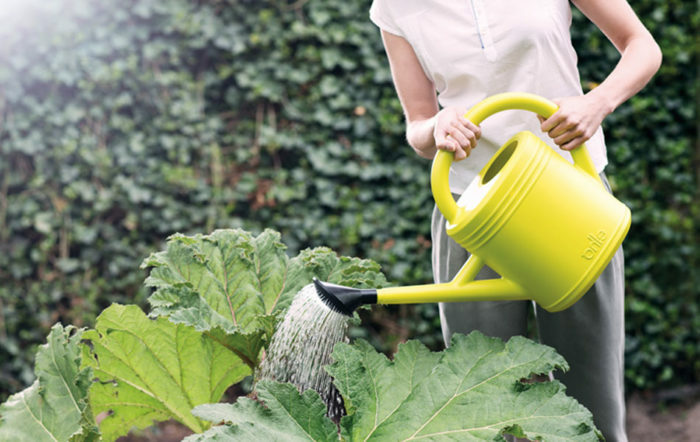 These garden care tools will prevent the anti-clog thanks to a metal vortex fan that cuts the grass in small pieces, making it compact and easy to store in the bags. With this technology, the volume of 6 up to 10 conventional bags will be compacted into one single bag. We are talking about a compression rate of 1/6 up to 1/10 here. This machine gets the job done fast and easy. Time and effort are probably the most important arguments when it comes down to getting a leaf vacuum tool. 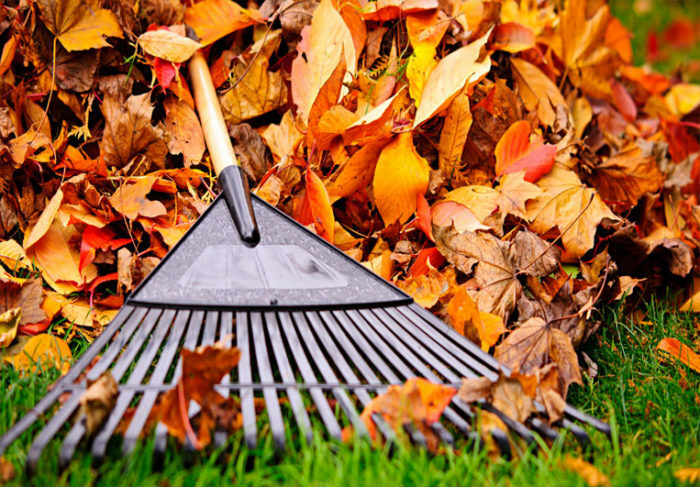 For example, if you plan to clean a large lawn/garden with a conventional leaf rake your job will take hours, you will never clean it perfectly and you will get bored and angry because the process is so slow and complicated: gathering the leafs into huge piles and then putting the piles in plastic bags. With a vacuum machine you will just need to take a walk in the area where the lawn debris are and start the vacuum mulcher. It will compress and gather everything directly into the plastic bags. When the plastic bag is full, all you have to do is change it with another one and you are good to go. I will estimate that working with a vacuum mulcher in a lawn cleaning project with get the job done in under half the time compared to traditional methods. 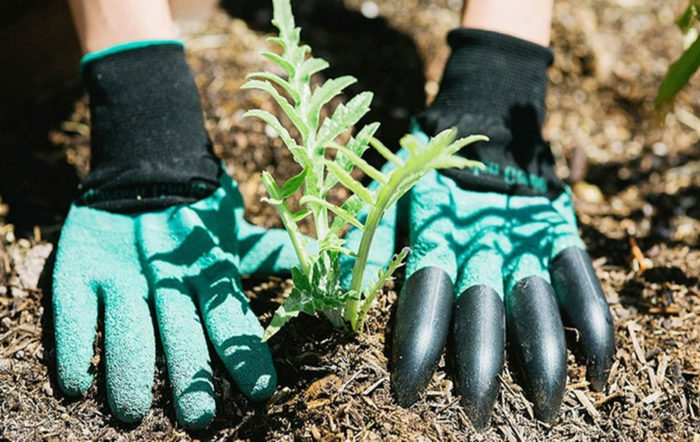 Don’t worry about the weight of these gardening tools beacause most of them are created from durable plastic components, so these vacuums weight the same as a gallon of water. 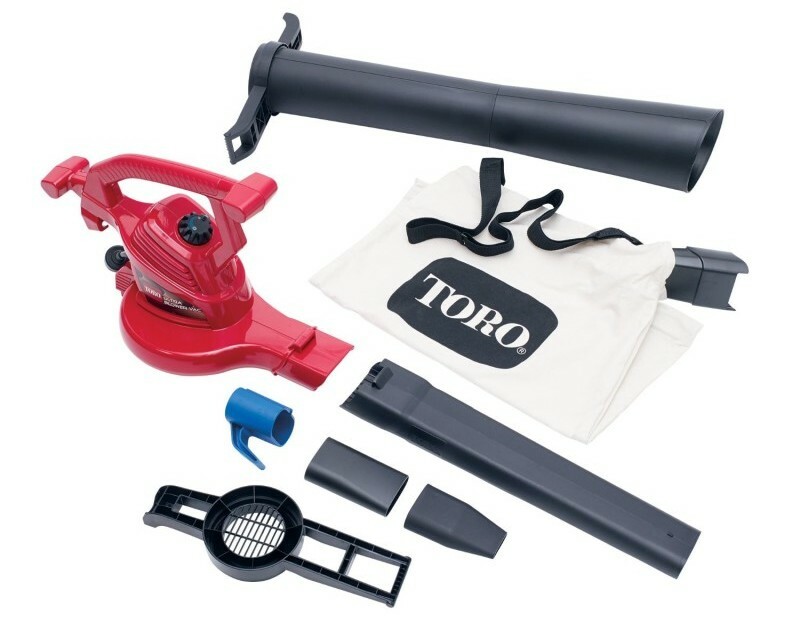 I’m going to talk more about the best leaf vacuum prices in another post, but if you think these useful machines are expensive you are wrong! You will probably find vacuums in your local store or online at prices between $60 and $150. Of course, you can find them at higher prices, but I assume you don’t intend to buy it for commercial purposes. This entry was posted in Leaf Vacuum and tagged Gardening Advices, Lawn Care, leaf mulcher, leaf vacuum on September 17, 2013 by .